Gunung Stong State Park (GSSP) is a forested area, totaling 21,950ha with several prominent mountain peaks. The area is of outstanding beauty and is home to one of the highest waterfalls in Malaysia, Jelawang Waterfall. be made more meaningful as interesting aspects about the biodiversity of the area are pointed out. 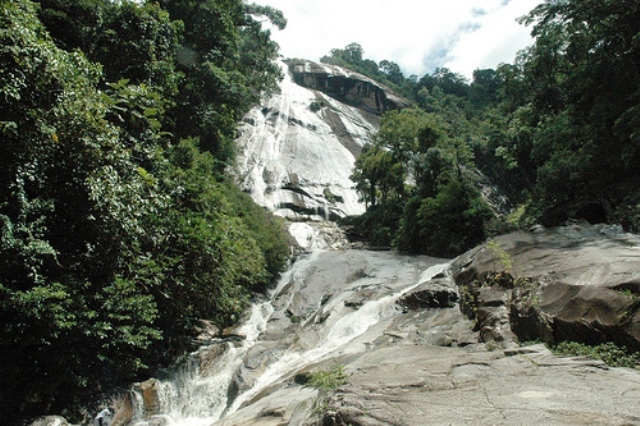 There is a few places of interest at Gunung Stong State Park like the Jelawang Waterfall, an impressive seven-tier waterfall is one of the highest waterfalls in Malaysia. Bogo Rock Shelter, a cave-like formation, is a suitable resting point on the way to the summit of Gunung Stong, which can be reached within four hours of trekking. GSSP in collaboration with other agencies. Capacity-building programmes for park staff will be carried out. Stong State Park in collaboration with the Kelantan State Forestry Department. Also known as 'Balai Getam Guri', the museum is located in the heart of Kota Bharu's cultural zone and is walking distance from the Istana Balai Besar an the Buluh Kubu Bazaar. 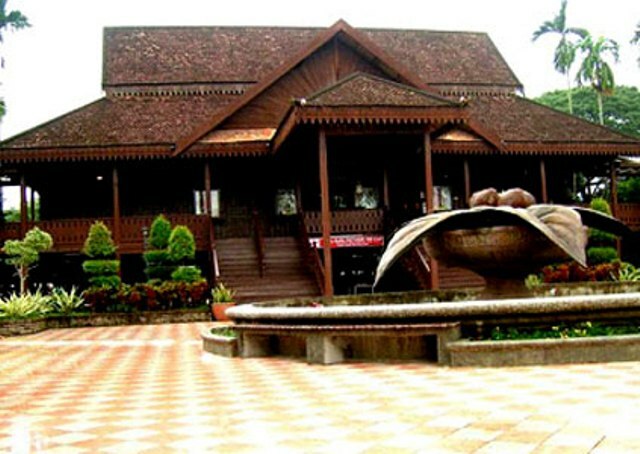 The Craft Museum houses many fine examples of Kelantanese craftsmanship. The museum features a selection of Kelantan handicraft in traditional embroidery, songket weaving, batik printing, silversmithing and matting. On the ground floor of the building, there is a restaurant called 'Balai Sulur Gadung', where visitors can savour some of Kelantan's famous refreshments. The adjacent Handicraft Village provides visitors the chance to see just how these crafts are made. Demonstrations of traditional embroidery, songket weaving, batik printing, silver work and wood carving are carried out by skilled artisans. Their products are also on sale at the centre. Opening hours: 8.30 am - 4.45 pm daily (except Fridays). 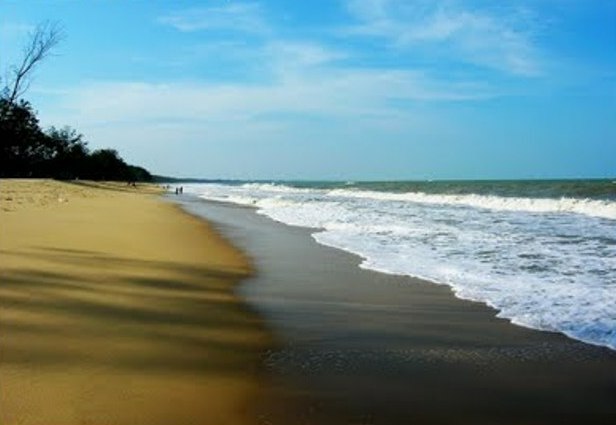 Pantai Bisikan Bayu - also known as Pantai Dalam Rhu - is just a scenic 50km drive south of Kota Bharu, Kelantan's capital. Around the village of Semerak, gentle breezes rustle the casuarina trees lining the beach producing a hushed sound that, locals say, sounds like a soothing whisper.